If you would like to be notified when the Pioneer DJC-R BAG becomes available please enter your email address here. Considering purchasing the Pioneer DJC-R BAG? Have questions? Ask people who've recently bought one. Do you own the Pioneer DJC-R BAG? Why not write a review based on your experience with it. For the price i paid is above my expetetions. Very good quality materials, if you require this just move between home and your car to a gig is safe enough, but i would use this to be transported by 3rd people. Again thank you dj kit always good and professional people. A very protective bag that is lightweight and brilliant for putting your deck in. sturdy and light. protection assured!!! 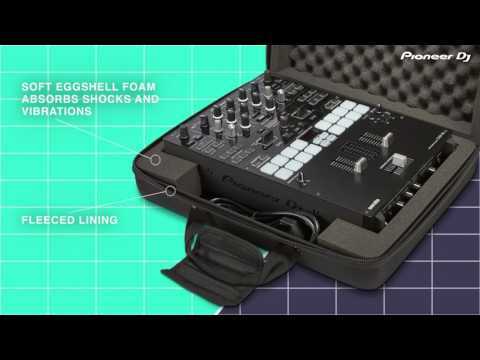 Seen a video for Pioneer DJC-R BAG online or have you own video? 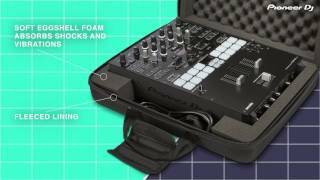 Check out Pioneer DJC-R BAG on DJkit.com!